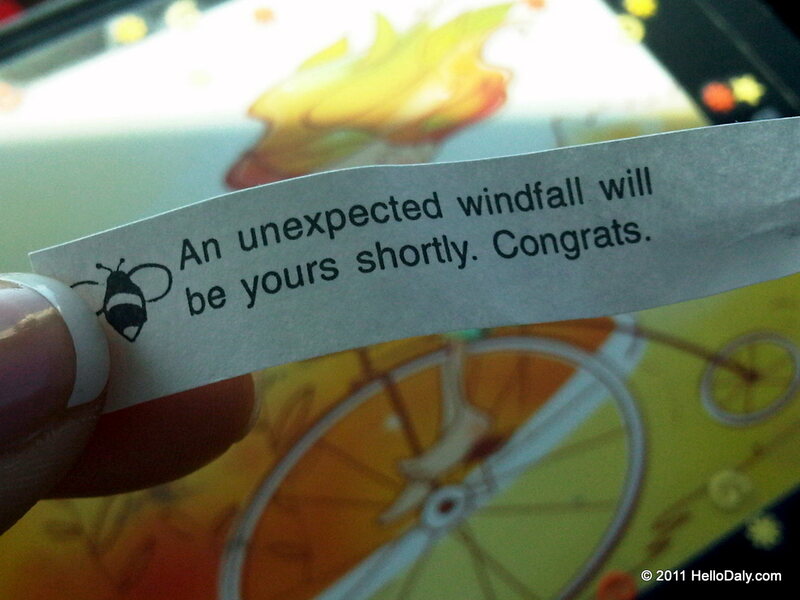 Hmm...there have been so many windy days lately, maybe something will blow my way. Perhaps good luck, a cycling computer, or an Easter bunny laying chocolate eggs! An Easter Bunny laying chocolate eggs!!?? Gross. Probably the chocolate, wether or not it's in the eggs doesn't matter.